Argentine Bahia is the lowest maintenance sod variety that we offer. It is highly drought tolerant, very disease resistant, and has a good cold tolerance. If properly maintained Argentine Bahia will form a thick lush turf with a dark green color. 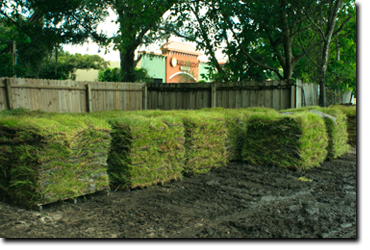 Argentine Bahia is an ideal sod choice for someone who is looking for an affordable, low maintenance lawn.